Horse riding is a team sport. 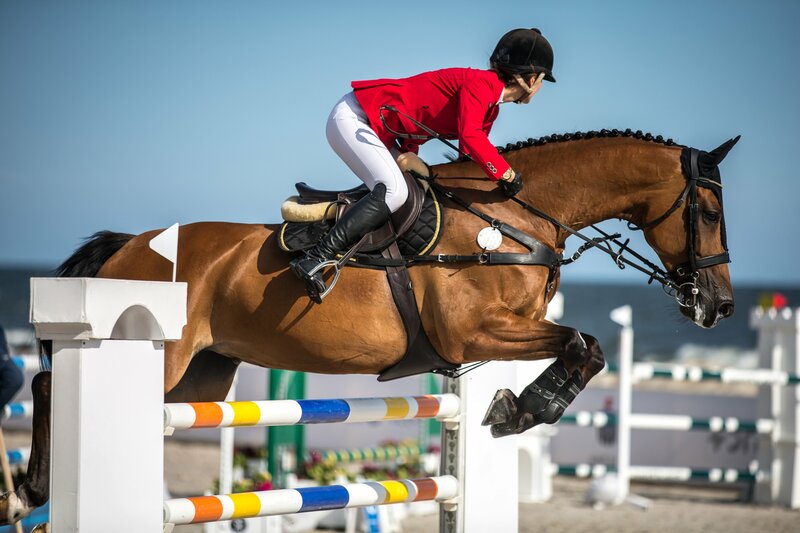 This is so in any circumstances and not only when the competition rules call for a group of participants united under the same flag: because there are always two athletes on the field – the rider and the horse – whose performance is based on a perfect understanding and coordination. 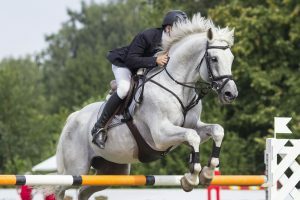 As in all sports with a high degree of intensity, equestrian activities require the right gear, which contributes to optimizing performance and ensuring a high degree of comfort, since horse riding actively engages all of the body muscles; it is therefore no surprise to see the development in recent years of garments endowed with increasingly innovative technical characteristics, such as graduated compression breeches which are able to effectively support the physical exertion of the wearer. Not to mention the impeccable result in terms of good looks and elegance, an element of no minor importance in this sport. 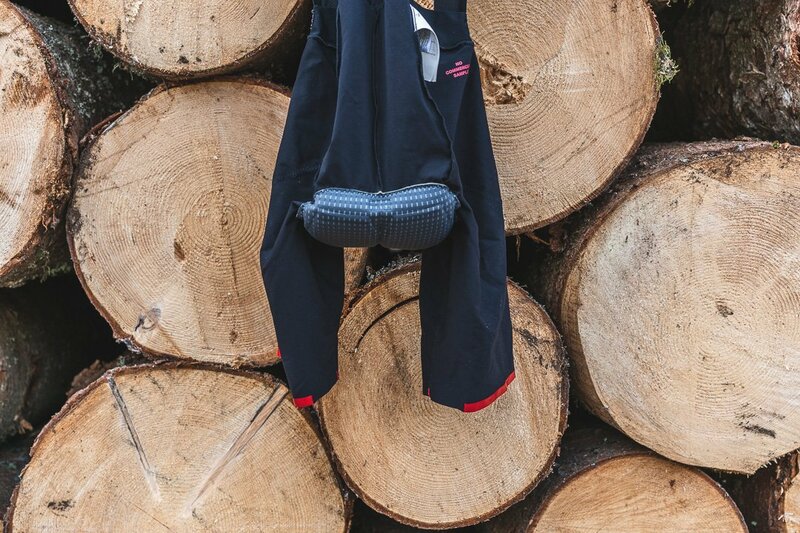 The essential requirements for fabrics used in this ambit are therefore stretch, breathability and resistance, in order to create garments which follow the rider’s movements perfectly and retain their shape. This explains the use by some of the most prestigious manufacturers in the industry of special M.I.T.I. fabrics designed for sports apparel, accompanied by an evergrowing interest in the innovative technical characteristics and the eco-sustainable approach adopted by M.I.T.I. in their production. 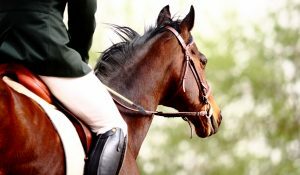 However, as mentioned above, there are always two athletes on the field in this sport: and the horse also has special needs with regard to thermal protection, especially during the cold season, and following his performance (when, very often, the animal is heavily soaked in sweat). Nowadays, the old fashioned heavy “horse blanket” is more and more often being replaced by blankets made from thermal and breathable fabrics to maintain a correct body heat and effectively manage moisture: because our four legged athletes also deserve the best possible gear.